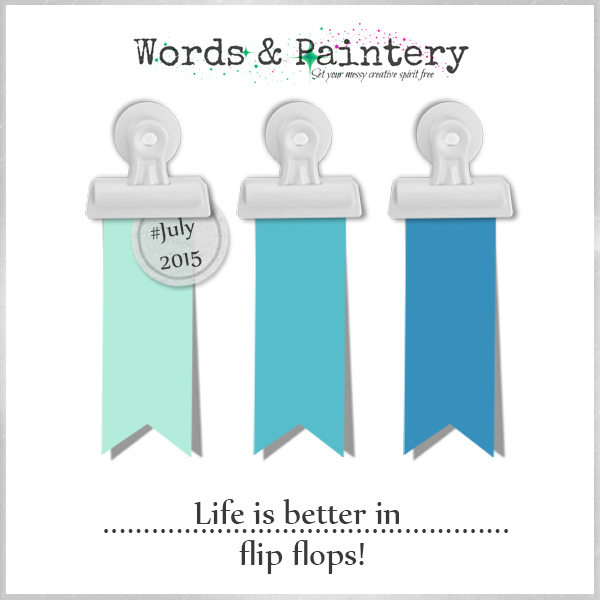 Are you ready for a new challenge at Words & Paintery? If you love Mixed Media you must be sure to join in on these challenges. This is what it is all about - To participate you need to do your interpretation of our challenge and upload a direct link to your project with the help of our Linkytool. The interpretations are free in form (layout, card, art journal, album, canvas) but you need to follow the outlines of the specific challenge. I made these cards with Acrylic Paints from IndigoBlu and Glimmer Mists from Tattered Angels. All stamped images from IndigoBlu.